It is important to integrate people in order to establish strong friendships and understanding of each other; celebrate individual circumstances, background, bodies, culture and the different types of disability. We aim to provide positive responses and experiences to disability and eliminate preconceptions which in turn produces a more cohesive and accepting community. 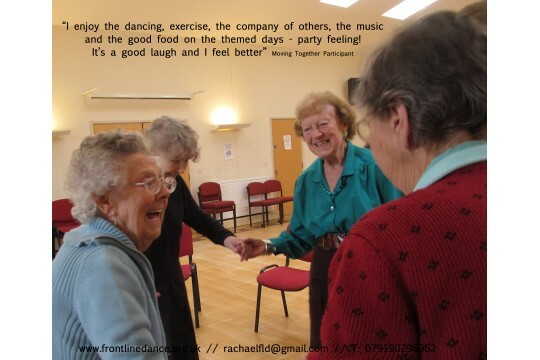 Dance is well known for its social interaction and integrated dance for bringing different types of people together. We aim to create work and other opportunities within the Staffordshire &Stoke-on-Trent borders, although we except commissions to work regionally and nationally. 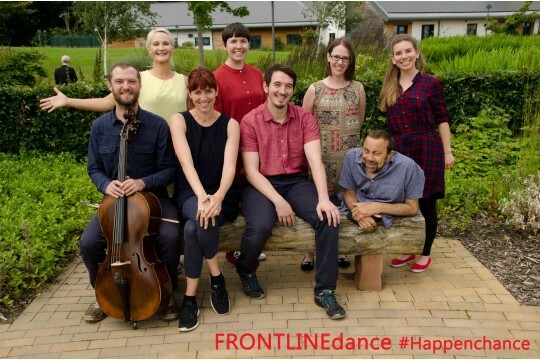 With 14 years experience of creating,engaging with participants, delivering, evaluating and managing projects we are known as dance and disability specialists. 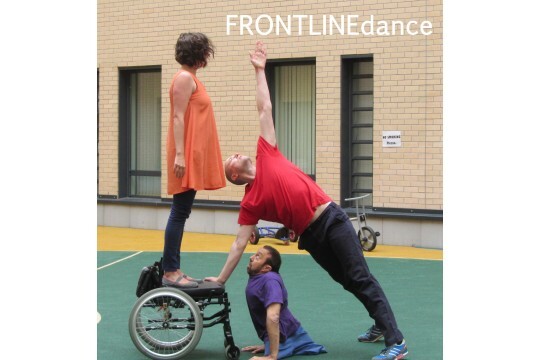 Our Artistic Director,Rachael Lines has 24yrs of experience working with disabled children and adults. Feedback highlights what we do is of high quality and of enormous benefit.